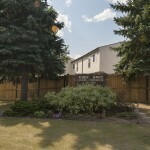 Well maintained 34 unit town home co-op community. Mix of 2, 3, & 4 bedroom units. 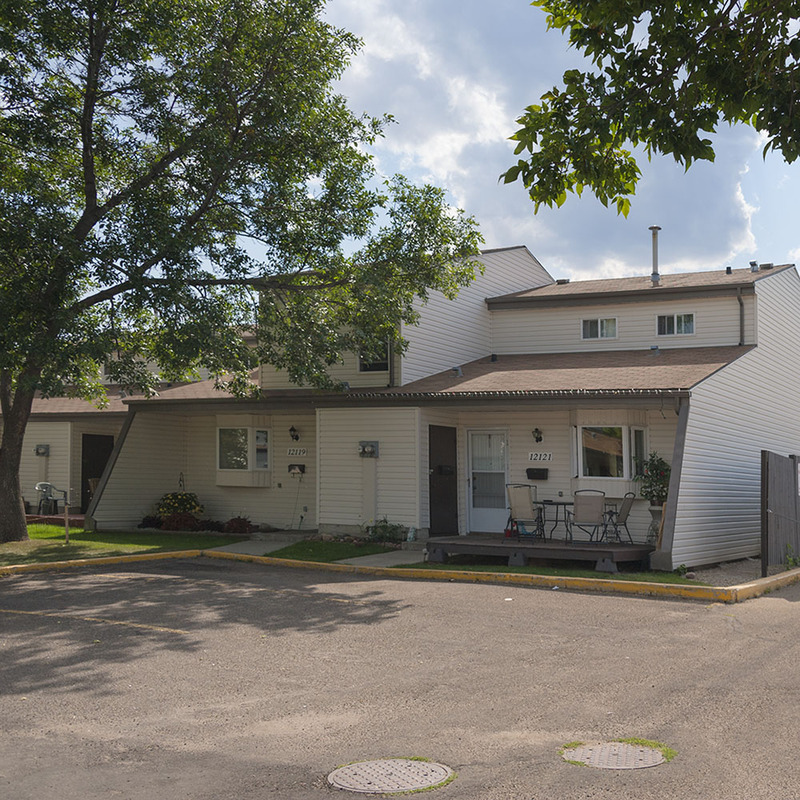 Several units have been recently updated and feature laminate flooring in the living room and carpet up stairs and in the bedrooms. If you have a green thumb there is plenty of room to unleash your creativity in the front yard. Spacious fenced-in back yard. On-site playground. 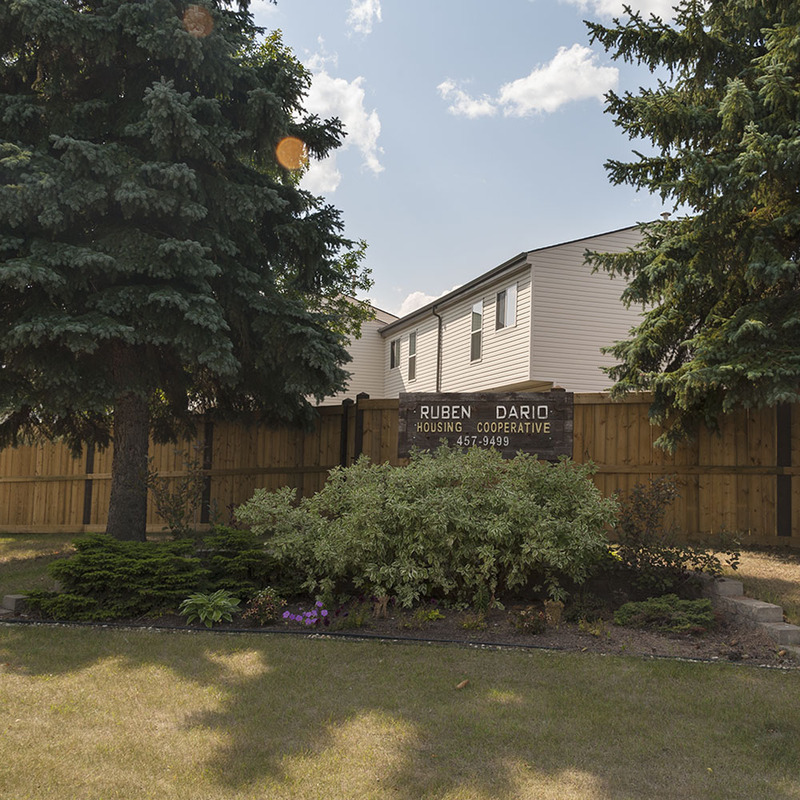 Ruben Dario is located in the Carlisle neighbourhood in the Castledowns area of north west Edmonton. 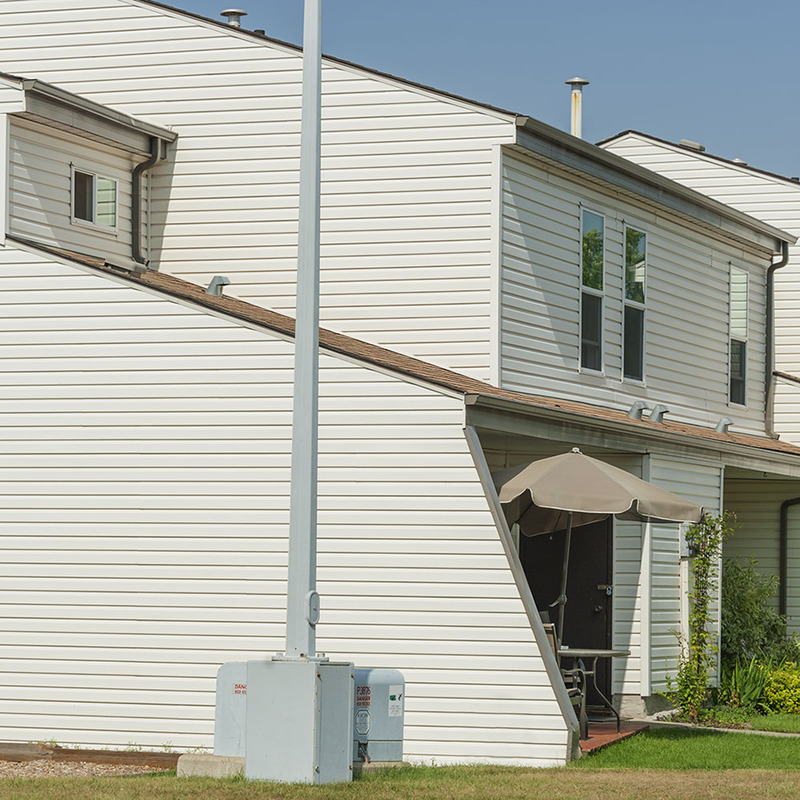 This community features extensive parklands, offering excellent outdoor recreation opportunities for residents. The main elementary school in the neighbourhood is St. Timothy Catholic Elementary School. The neighbourhood also has a great community league centre that offers a variety of recreational activities to residents. Although, the area does not have a mall, there are plenty of retail outlets scattered around the neighbourhood, including restaurants, pubs, movie theatre, grocery stores and other establishments. 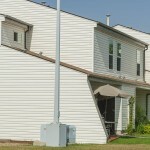 Friendly community, close to shopping and bus. Please call 780-457-9499 for more information. See application above.